Looks aren’t deceiving in the case of the 2019 Porsche Panamera — this luxury sports car performs just as boldly as its appearance implies. Ample space, plush appointments, and intuitive tech features are the bread and butter of the Panamera. 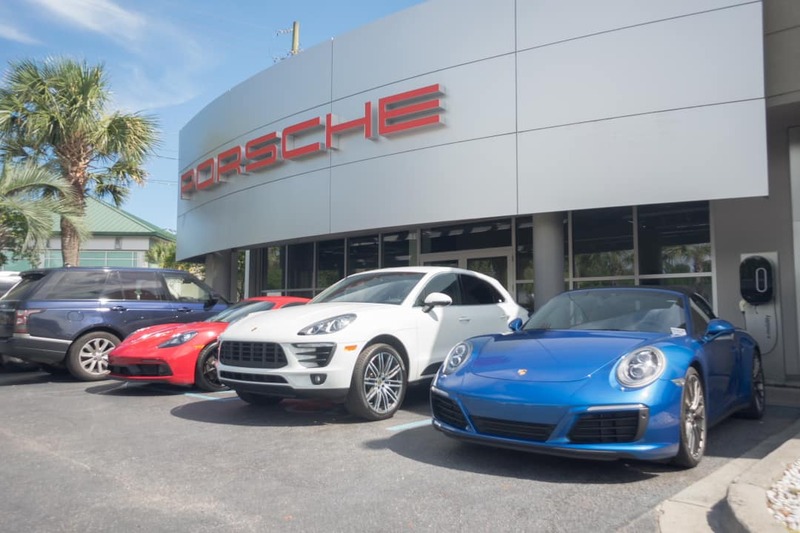 Porsche Charleston can give you more information on the Panamera and help you arrange a closer look. Appreciate Charleston with a fun and informative test drive today.